The Wind Star, a cruise yacht powered by its four sails, is to arrive in Almeria port this Wednesday. 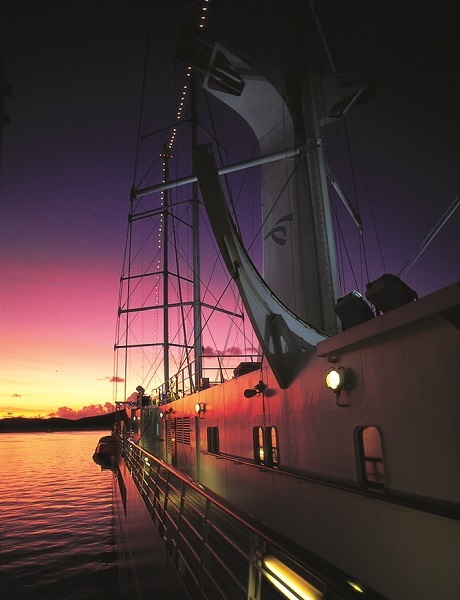 Wind Star is a sleek, 4-masted sailing yacht accommodating 148 guests and 230 crew. With four decks and a gross tonnage of 5,307, Wind Star “feels like your own private yacht”. Wind Star features wide open, teak decks—quite unusual for small ships. The yacht is on a cruise of the coast of Spain. It arrives at 7am from Málaga, where passengers will be invited to disembark and enjoy the city. The municipal tourism board will have a special stand setup for the boat to welcome the passengers and advise them on what to do during their stay. Everyone is expected back on board by 5pm when the ship sets sail again for Cartagena. 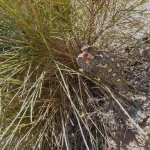 This entry was posted in Blog and tagged almeria port, cruise, liner, ship, wind star, yacht by David. Bookmark the permalink.